It is all too easy to let your car insurance simply roll over. But did you know these auto-renewal rates can be much higher than you expected? Cash hungry companies can often prey on people’s laziness to slip through higher premiums than you’ll find elsewhere in the market. Fortunately, it’s very easy to shop around and make a saving. 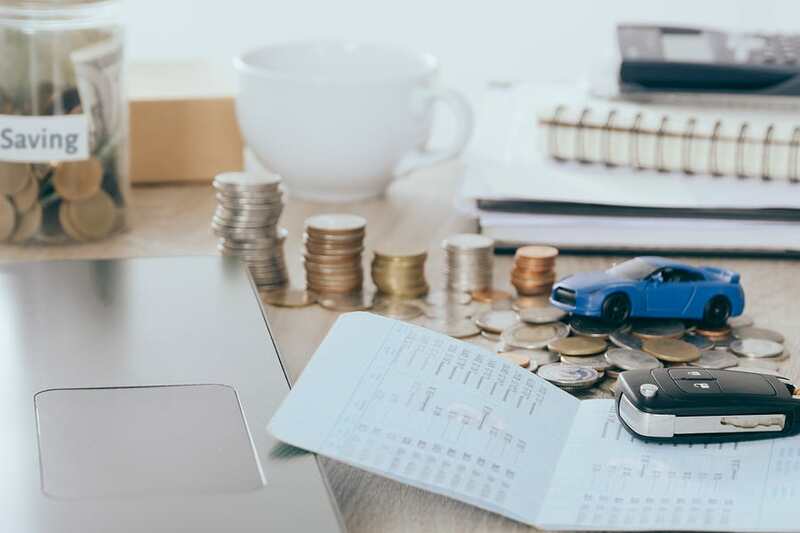 Many people are feeling the pinch with the current economic climate in the UK, so reviewing your options is becoming more important than ever. At the very least you could be equipped with the necessary leverage to negotiate with your current supplier. If you can give them a comparative rate from one of their competitors, this could see you getting a drop in price. This entry was posted in Driving, Security and tagged car insurance, saving money on 2 April, 2018 by Justin Smith. 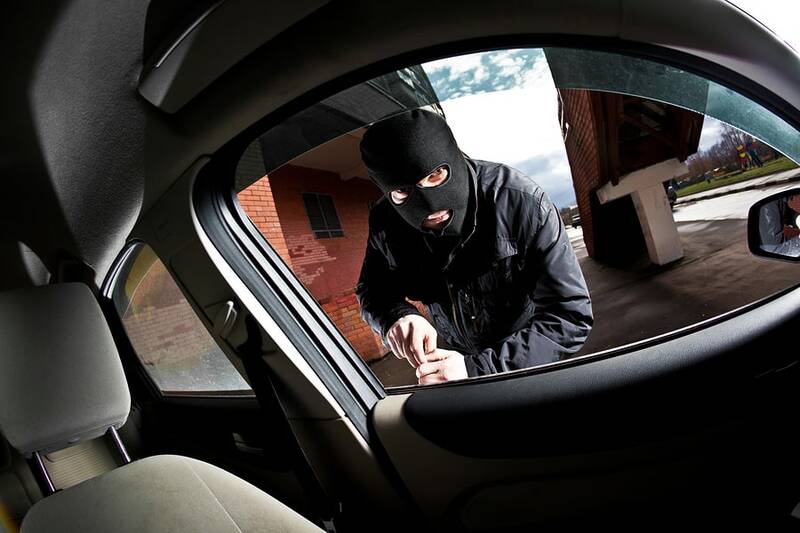 Technology is rapidly changing to prevent vehicle break-ins – but what techniques are thieves evolving in response? And what can car owners do to guard against these high-tech crimes? This entry was posted in Security and tagged Vehicle Security on 2 May, 2016 by Justin Smith.